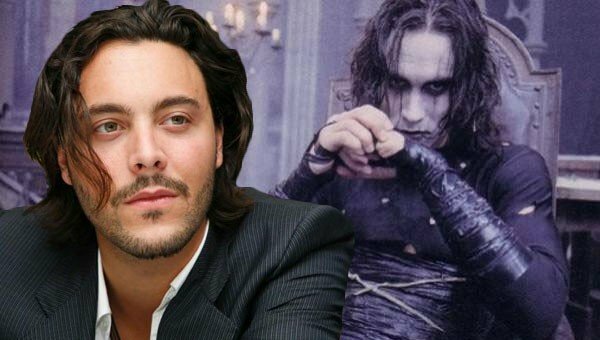 Today we have confirmation of who will be playing Eric Draven in the remake of “The Crow.” While it has been rumored, it is now confirmed that Jack Huston will be the star. Jack Huston’s most popular role to date has been his portrayal of Richard Harrow on “Boardwalk Empire.” Huston will also be staring in “Ben-Hur” as Judah Ben-Hur, “The Longest Ride,” and “Pride, Prejudice, and Zombies.” The remake will be directed by Corin Hardy, after Javier Gutierrez left the project. The original film, based on the graphic novel by James O’Barr, released in 1994 and has made $140 million worldwide. The remake is set to start filming this year.